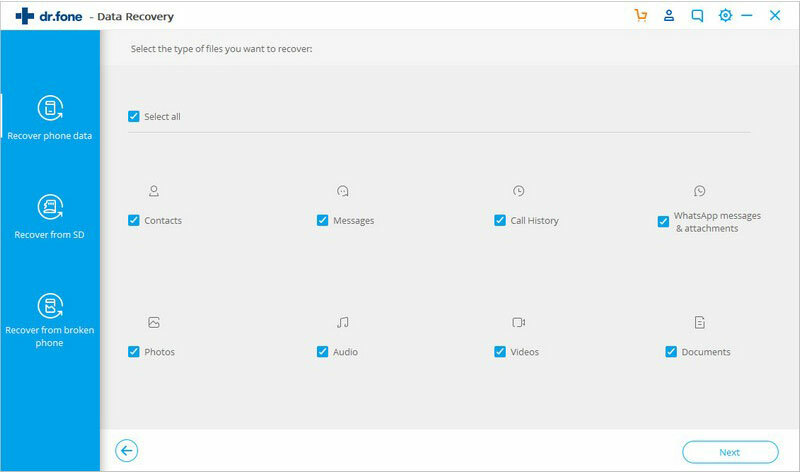 [OFFICIAL]Android Data Recovery: Recover Contacts, SMS, Photos, and more. Recover photos, contacts, videos, messages, call history and more from Android phone and SD card. Rescue data from broken Samsung phones. 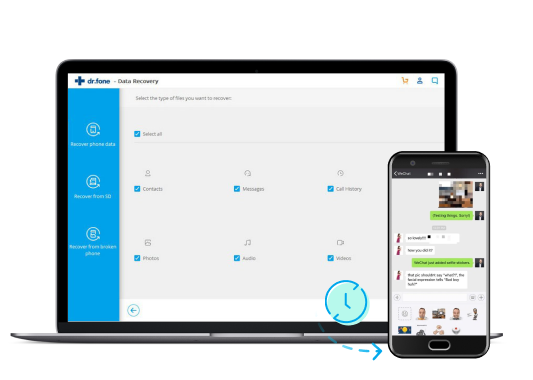 Recover lost contacts, messages, call logs, photos, videos, audio, WhatsApp and documents. Smartphones are pretty much an essential part of our daily lives. There are so many vital messages, contacts, treasured photos on our phones. 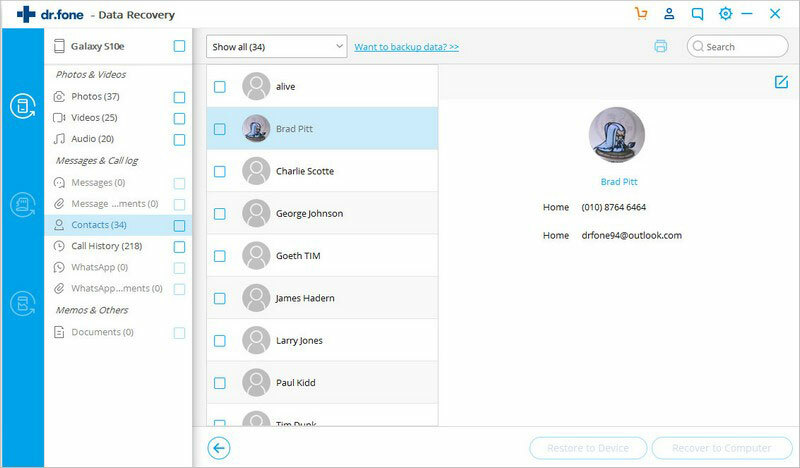 No matter they're contacts, messages, call history, photos, videos, audio, documents or WhatsApp chats, iSkysoft Android Data Recovery can always get them back. And, unlike any Android data recovery tools out there, it can even restore photos, videos, contacts and messages to your phone directly. so you can use them on your phone instantly. 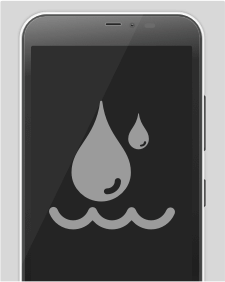 With leading technology in the industry, iSkysoft can guarantee quick and reliable Android recovery results. This Android data recovery software covers more than 6000 Android devices from all popular brands, such as SAMSUNG, HUAWEI, LG, Google, HTC, etc. 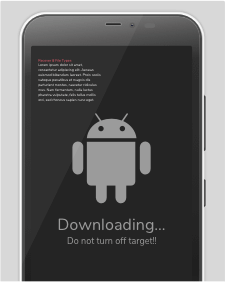 The comprehensive device compatibility makes it a game-changer in Android data recovery field. iSkysoft Toolbox - Recover (Android) is able to retrieve lost or deleted files from Android phone internal storage, external SD card, and even broken Android devices. All these ensure more effective recovery ability. 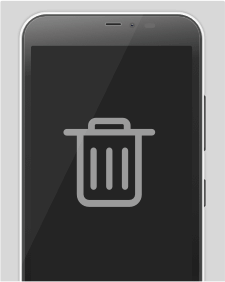 Easily retrieve lost and deleted data from internal memory of Android phone and tablets. 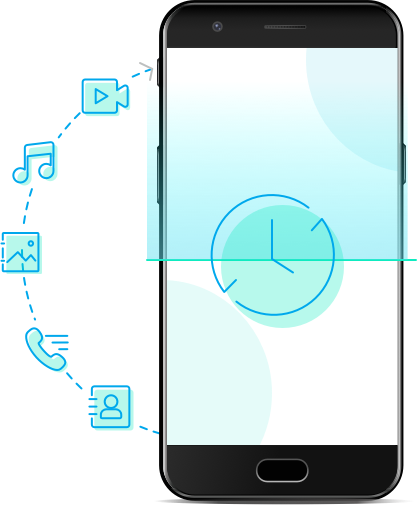 Retrieve data even when your Samsung phone doesn't turn on,or has broken screen, etc. Scan the SD card on Android devices to recover Android files effectively. Note: To improve the chances of successful Android data recovery, it's better to take instant action when you find your important files missing. Do not run any Apps nor do other things on the phone. The sooner you recover the data, the better. Step 1: Launch iSkysoft Toolbox and connect Android phone to computer. Step 2: Select the file types and start scanning your phone. Step 3: Preview the data, choose to recover them to computer or restore to phone. Android data recovery allows you to recover lost and deleted files from more than 6000+ Android devices, including all popular brands, such as Samsung, Motorola, LG, HTC, Google, etc. recovered data successfully! did a great job down there recovering my important data out of my memory card, thank you so much! 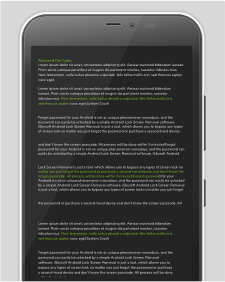 most professional tool for android recovery. brought back all my lost photos and videos that got accidentally deleted, thank you iskysoft for this amazing tool. Fruitful, worthwhile! Recovery process done smoothly. A very helpful android data recovery software to get the lost data back. quite easy! it actually made my day, recovered almost all my data from my android device! Best android data recovery app. It rebuild many files of mine those were irrecoverable by other softwares.